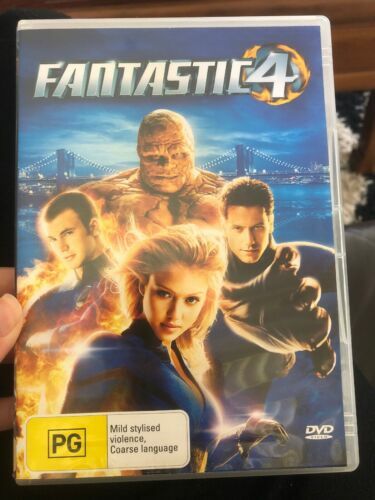 Fantastic 4 - Jessica Alba, Chris Evans - DVD - R4 - Free Post! 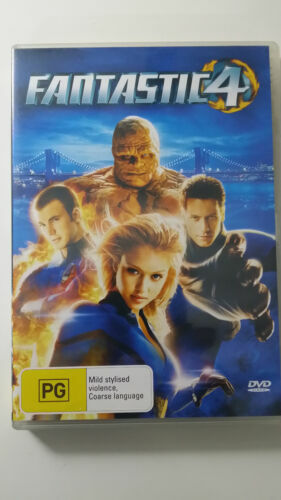 Fantastic Four [Region 1] - DVD - New - Free Shipping. Fantastic Four - DVD Region 1 Free Shipping!